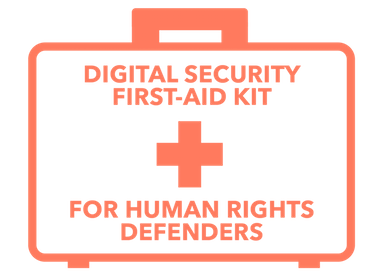 This kit was created to help activists be more secure in their digital practices. 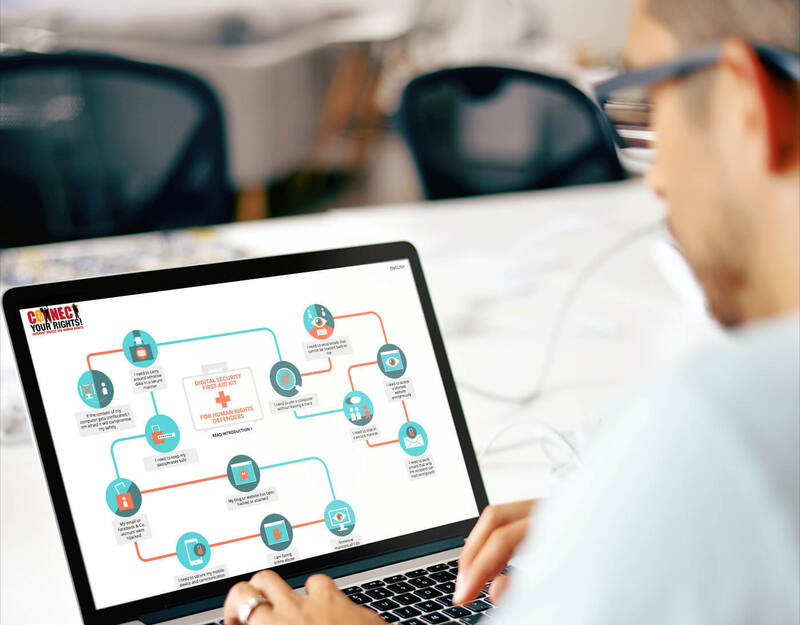 It’s designed to help activists deal with the most common security issues that might jeopardise the integrity of their devices and communications. 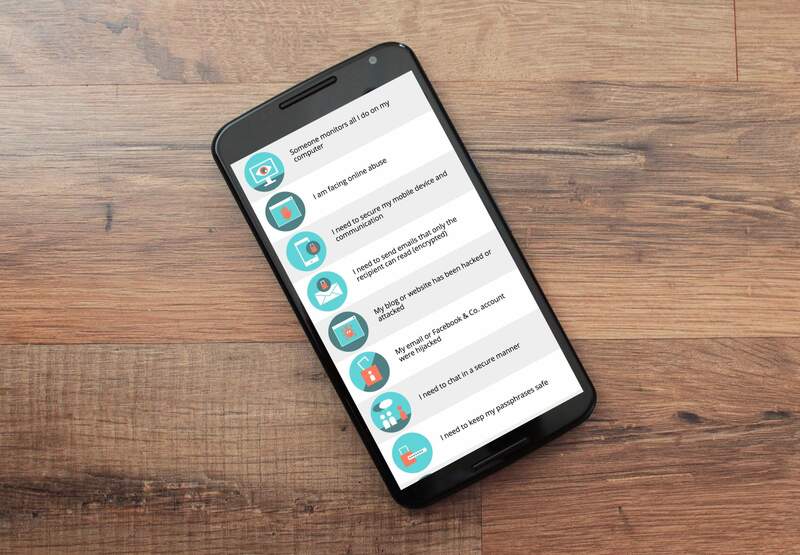 This project was developed during my Ford-Mozilla Open Web Fellowship.